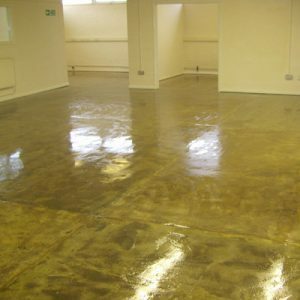 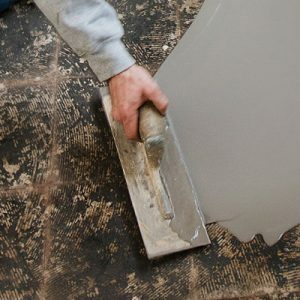 In the preparation area of our site, you will find a range of products needed for preparing of the sub-floor such as smoothing compounds, damp proof membranes (DPM) and primers. 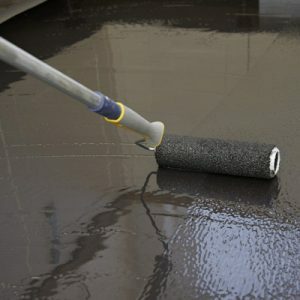 We only supply preparation products from top industry manufacturers such as F Ball & Co Ltd, Ardex and Tremco. 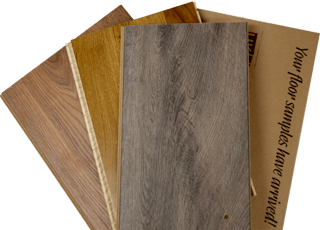 We have access to the full catalogue of products from these top manufacturers in the flooring trade, so if you cannot find a particular product on our website then please use our instant chat facility or contact us and we will provide with you with our best price!